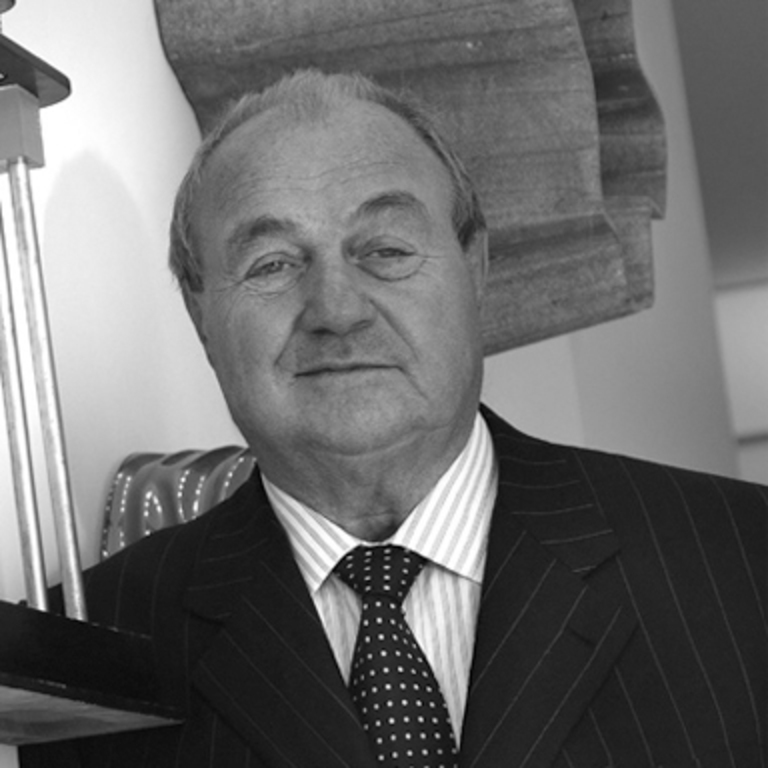 Ernesto Gismondi is an entrepreneur and designer born in Sanremo in 1931. From the early '60s he dedicated himself to the design and production of lighting fixtures, founding with designer Sergio Mazza Studio Artemide S.a.s., from which the Artemide Group will develop. He established himself as an international designer, participating, as one of the creators, in "Memphis" avant-garde movement that has determined a profound evolution of the design industry in the world. He has received numerous awards during his career, the last being the Compasso d'Oro Career Award in 2018.